Dubai is once again at the centre of the strongman world – by helping develop the next big names in strength sport. On the back of last year’s successful World’s Ultimate Strongman event, organisers have announced a new incubator programme designed to grow some of strength sport’s biggest talents from all over the world and put them on the path to competing at the very highest level. Those taking part will initially be based in Dubai for a ‘training camp’ as the WUS team looks to turn promising amateurs into professionals. Backed by Dubai Sport Council, the athletes will live, eat, train and breathe strongman, under the guidance of the WUS team and Emirates Strength. The first candidate is Larry Wheels. 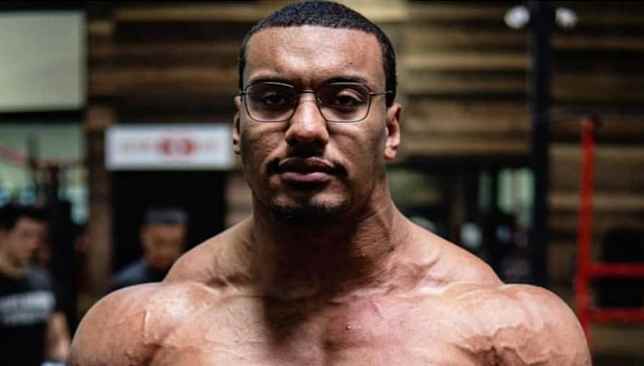 He has been recommended by current WUS champion and World’s Strongest Man Hafthor Bjornsson, who recently trained with Larry and instantly recognized his potential. 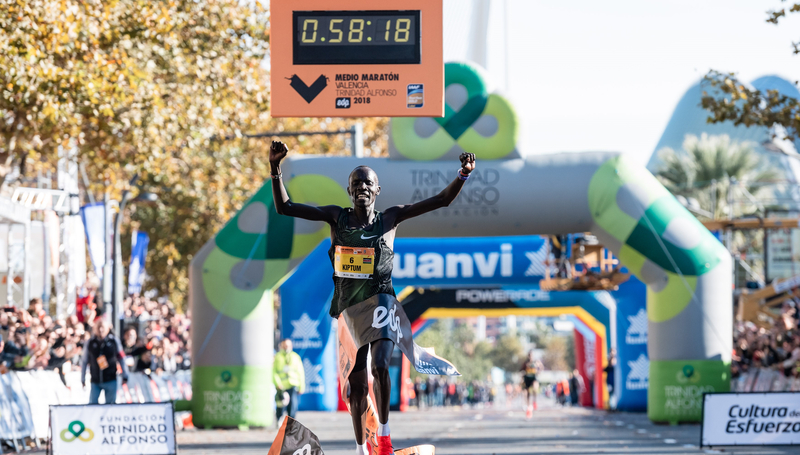 The American is known as a social media sensation with more than 1.2m followers across his YouTube and Instagram channels, and is a strength sport phenom. At just 24 years of age and with very little proper lifting training behind him, Larry is producing feats of strength that leave fans in awe. He is routinely lifting over 800lbs on his squat, 850 on deadlift and more than 600 on his bench press. He recently took part in his first amateur strongman competition in Los Angeles, placing second. Now, he will arrive in Dubai next month and spend at least six weeks honing his skills. 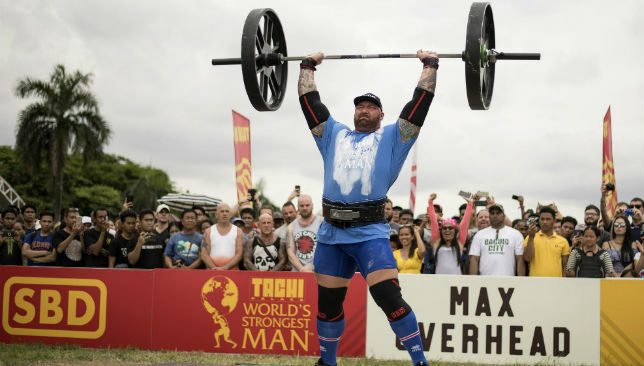 It’s a move that has already sent shockwaves through the world of strongman, as did the WUS event held at Bab Al Shams in October which had the biggest purse in the sport. At the time, WUS said they wanted to develop the sport of strongman, and how athletes are treated and are now unveiling the second part of this promise. Don Idrees, Owner and Co-Founder of WUS: “The WUS Incubator is the next step on our journey to help grow the sport of strongman. “This is something unique and once again places Dubai at the forefront of development and growth in a sport that has, for too long, seen athletes not necessarily get out what their endeavours have deserved. Mark Boyd, Owner and Co-Founder of WUS added: “It’s our goal to help those up and coming talents have access to the best levels of training in order to fulfill their potential. 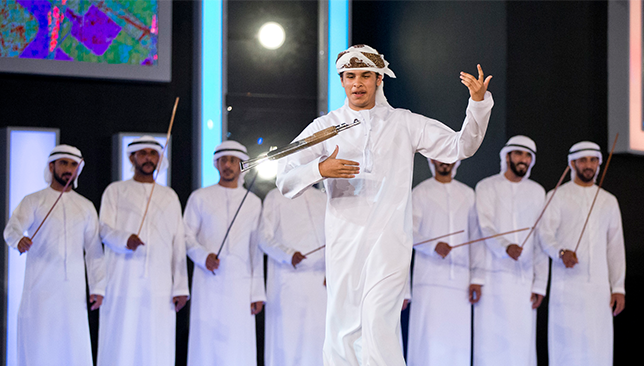 Teenager Aseel Akram Abu Ghali may be British, of Libyan origin, but through his love for the Emirati rifle-spinning dance Al Youlah, he has found a culture and community he relates to more than his own. 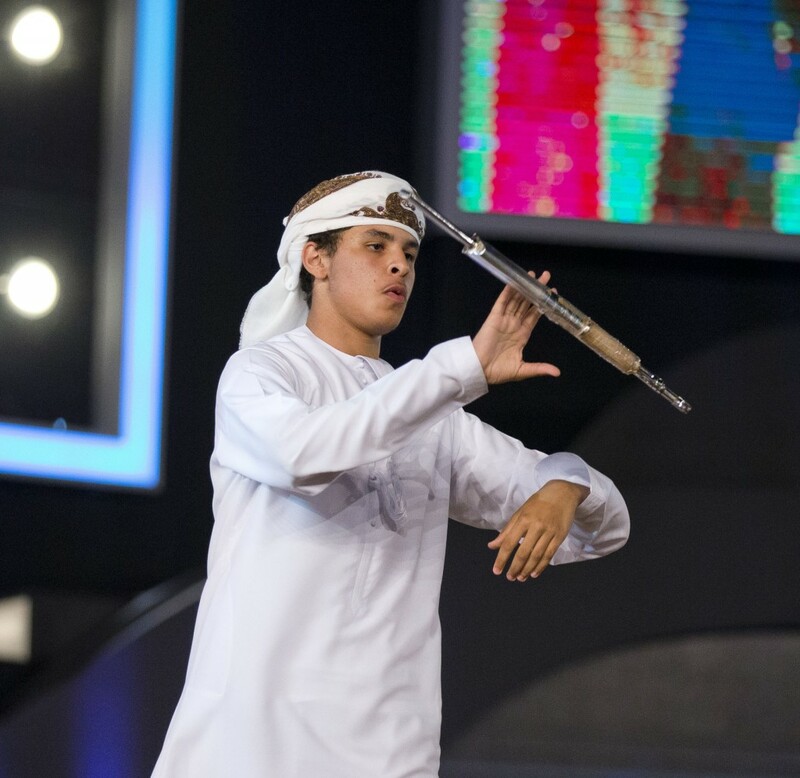 The 15-year-old first learned of the traditional dance on the TV channel Al Sama Dubai that broadcasts the Fazza Championship of Al Youlah live from Meydan every Friday. And since then, he was entranced by it. “The first time I watched Al Youlah was back in 2009. It was one of the Arabic channels we used to get back in England and when I saw them dancing with rifles, I thought they looked very cool and from then on, I just started following the championship,” said Akram. Even though he was enjoying watching the stellar performances on television, Akram never thought of taking up the sport himself and was busy with hobbies and extra-curricular activities of his own, like basketball and horse-riding. The teen only became serious about training for Al Youlah after he moved to the UAE with his family, which eventually opened up opportunities and outlets for him to practice the sport. He said, “When I moved to the UAE, there was a national day celebration in my school, Gems Wellington Academy, and I saw kids doing Al Youlah. Then I went to Global Village and finally got my own replica rifle. Since Al Youlah is an exclusively Emirati sport, the teenager raised a few eyebrows in his family when he told them of his intention of participating in the Championship. Despite the mild opposition he received from his family, Akram was welcomed with open arms in the Youlah community and under the guidance of mentors like Rashid Al Khasouni, he was able to hone his talent. “When I first told my family, my father and my aunts did not really understand why I wanted to get involved with Youlah. It is a Gulf tradition, so it was quite boggling for them that why a North African raised in England would want to do this, but the sport and community is great and I have never felt like an outsider with them,” said Akram. “Consistency is of utmost importance with Youlah. Consistency and focus; you really have to give 100 per cent in Al Youlah. He further added: “You have to have good footwork and also spin your rifle at the same time. For me the hardest part was the throws and making sure that they hit the 17m or the 20m mark. The Al Youlah dances have been a long-standing tradition in UAE culture and under the patronage of H.H Sheikh Hamdan Bin Mohammed, Crown Prince of Dubai, these dances have become a major sporting event for the Emirati community as part of the initiative of deepening the sense of national identity among the younger generation of Emiratis and promoting Emirati culture, values and traditions at both a regional and international level. It is because of these very efforts from Sheikh Hamdan and the HHC (Hamdan Bin Mohammed Heritage Center) that the platform is open for all nationalities and youngsters like Aseel Akram have equal opportunities to showcase their talents. The championship is currently in its seventh episode and and is broadcast live on Sama Dubai from Meydan in the UAE pavilion at Global Village every Friday at 21:00 GST.